• World House: Connecting the Global Community (2008) produced for Martin Luther King’s Alma Mater Morehouse College, connecting artists and activists from Atlanta to India, Kenya and South Africa. • One Hand Clapping (2007) Commissioned for the opening of the "Merce in Miami" month-long cultural celebration honoring choreographer Merce Cunningham. 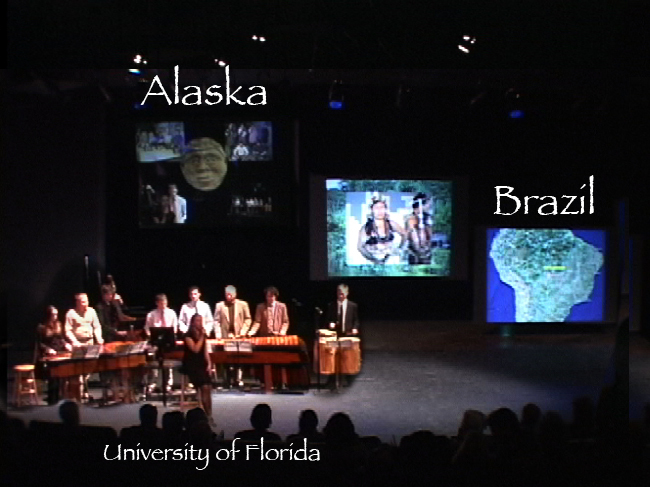 • HANDS Across the OCEAN (2005) Winner of the inaugural Peoria Prize for Creativity for connecting artists, educators, students and performers across four continents in a globally-shared virtual environment. 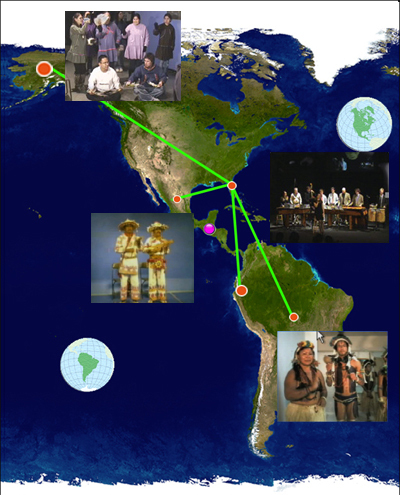 • Dancing Beyond Boundaries (2001) The seminal work of intercontinental live music, dance and high-speed network grid performance at the SuperComputing Global. • StarChild the Opera (1996) Premiered from Atlanta’s Olympic Village as part of the prelude to the 1996 Summer Olympic Games. Subsequent public television broadcast. • The Big Adventure Series, a educational series of over 16 programs on DVD for Children. Collaboration with filmmaker William VanDerKloot. Contribution: Original music score for all one-hour programs (1998-2007). Published by Little Mammoth Media, Atlanta GA. The series is available on home video and on broadcast, cable and satellite television around the world. Awards include: Parent's Choice Gold Awards, Kids First! Endorsements, CINE Golden Eagles, International Monitor Awards and several of the Oppenheimer Foundation’s Best Children’s Video of the Year Awards. • CUMBERLAND: Island in Time, Feature film on DVD. Collaboration with filmmaker William VanDerKloot. 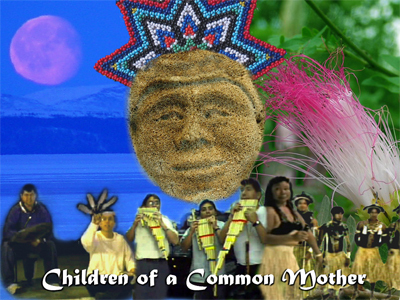 Video DVD published by Island Lady (2006). • CODEX Tympanos, Collaboration with Filmmaker Steve Walker. Performance by Mark Yancich, timpanist of the Atlanta Symphony Orchestra, recorded live at Turner Studios, Atlanta, 2005. • StarChild the Opera, Audio Compact Disc (CD) Featuring the original cast, produced by the composer, sponsored by DENON (1996). • Common Ground, Ballet, Produced and performed by the composer. Audio Compact Disc (CD), Trained Ear (1992). • Songs Without Words, Recorded live in concert by Thamryris, produced by the composer, Audio CD, Trained Ear (1992).